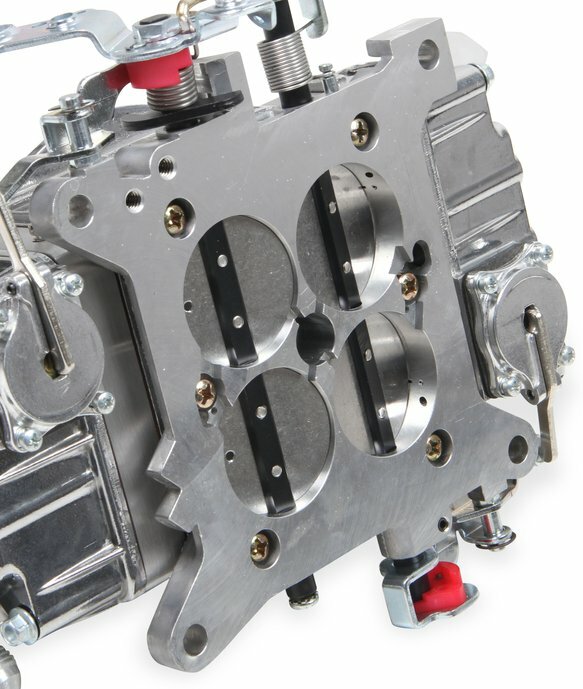 Quick Fuel Technologies is proud to introduce our latest addition to an already popular line of SSR carburetors. 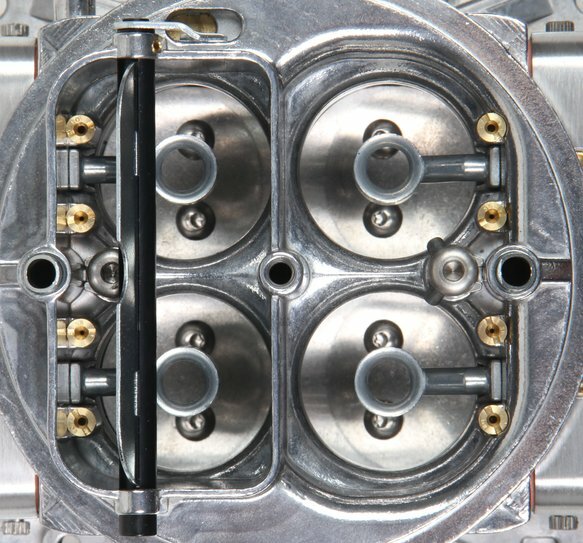 After years of successful competition in Stock and Super Stock, we have learned priceless information that we use to build our custom SSR carburetors. With all the applications and combinations out there we have accumulated a winning spec and build for every cfm we have to offer. Now we can offer that information and proven success in an NHRA legal "on the shelf" version. 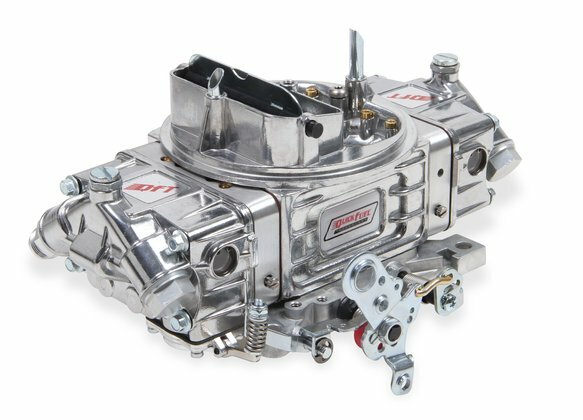 We still offer our "build to order" versions, but for customers who are short on time, or just want to save a little money, these carburetors will fill the bill. We also added some features to our specs for these carburetors. Depending on where you are ordering from, and your vehicle combination, we have a spec that will be close "if not perfect" right out of the box. We have a list of NHRA approved List numbers that have to be stamped on the carburetor. These new carburetors will have the correct List Number on them, but the box will have a variance of that number depending on 1. Your most commonly raced altitude. – S = Sea level (0 - 3000 ft.)	E = Elevation (3000-6000 ft.) 2. Your transmission. – M = Manual or auto w/trans-brake. A = Auto w/footbrake. With the features and specs we've put into these new SSR Carburetors, you get a spec for your car and your location that is as custom as it gets without the price and the wait!